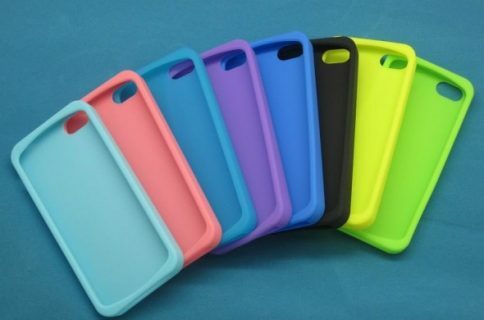 If Only the iPhone 4S is Expected Next Week, What's With All of These Cases? Apple’s iPhone event is just a few days away, and after months of rumors, we’re still unsure of what to expect. Since March, there has been speculation that the Cupertino company would be unveiling multiple handsets this year. Over the last few weeks, the two-phone theory has largely dropped out of the conversation. A majority of the tech world now seems to think that we’ll only see one iPhone model next week: the 4S. But what about all of these iPhone 5 cases still floating around? 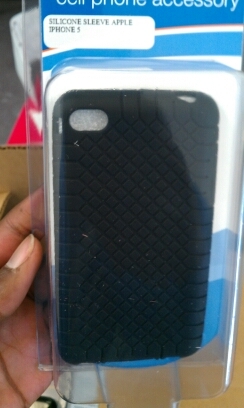 Since July, we’ve seen an onslaught of cases that appeared to be designed for a remodeled iPhone. In conjunction with the iPhone 4S, the iPhone 5 was rumored to be a teardrop-shaped device that was expected to be Apple’s next flagship handset. 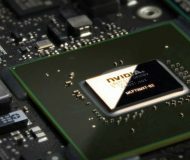 But so far we haven’t seen any leaked components that point to a redesigned iPhone, and pundits and analysts are starting to “confirm” that there won’t be one. But apparently no one has told any of the case makers about the 4S. 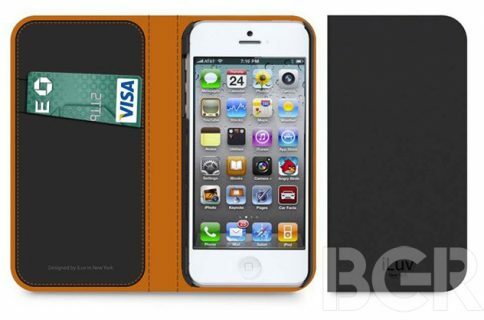 Sure, we’ve seen purported iPhone 5 cases pop up in China, but now they are starting to turn up stateside. 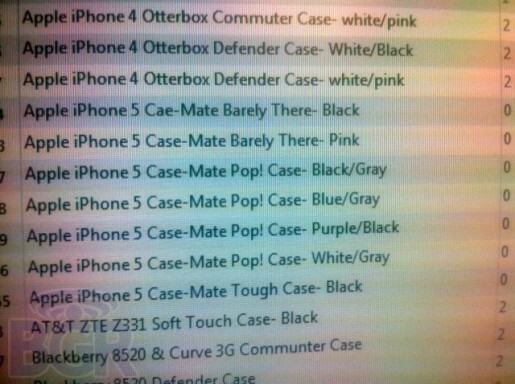 Yesterday, BGR published a photo of what they believe to be AT&T’s inventory system showing cases marked for the iPhone 5. 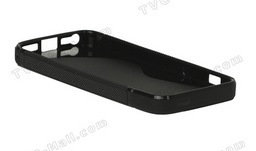 While the name “iPhone 5” could easily be a generic description, we’ve already seen the iPhone 4S moniker appear on cases. So, this would make it seem like there are two different models floating around. Then, there’s MacRumors. The Apple news site also published images yesterday of third party cases that match the ones we’ve been seeing for months. 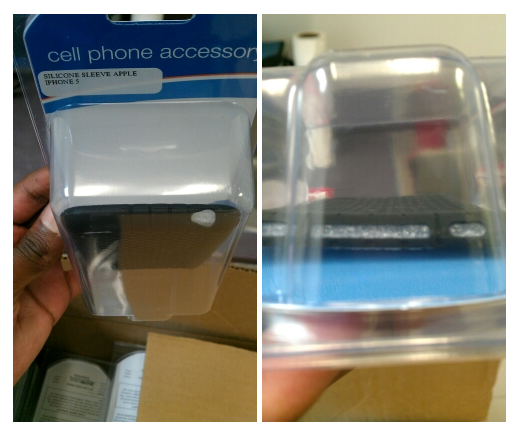 They are also marked iPhone 5, and the photos are believed to have been taken from inside an AT&T retail store. What’s the deal? Something strange is going on here. Either case makers are completely confused, or Apple really is releasing a redesigned smartphone next week. And if that’s the case, it’s one of the best kept tech secrets of all time. What do you think? iPhone 4S, iPhone 5, or both?